The network is overloaded with widespread information. It is hard to achieve engagement of the young. 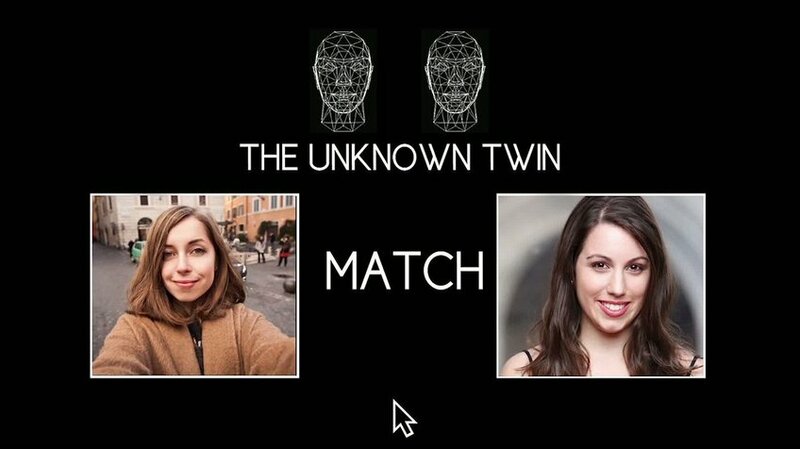 The unknown twin is a human to human pairing software that matches you with your double in the world. This twin is actually a person that lives through a situation of injustice. In this way, the information is presented in a different way that links up directly with the user.